In the yulife app, you earn rewards for the steps you take throughout the day. Every 2000 steps is 1 yucoin. Your steps will track in the background, but you must open the yulife app for them to update. If you do not open the app for a 25 day period, you will lose any steps from that time. 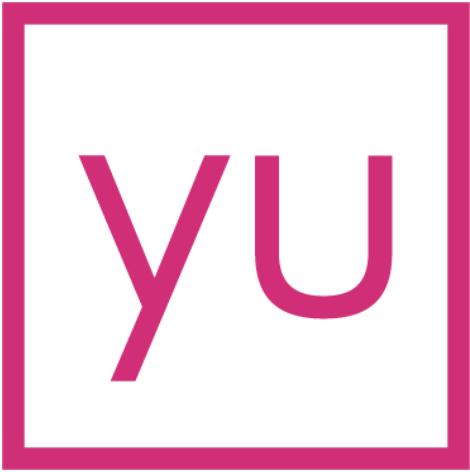 yulife uses your phone’s pedometer to measure steps. That means if you are using Apple Health or Google Fit, the numbers may differ. If you believe your steps are tracking correctly, please contact our customer team, who will be happy to get you sorted!